Ludovico Sforza was the Duke of Milan who became Leonardo’s patron for building the convent. The Last Supper was a part of the church renovation plan. The inspiration of The Last Supper was from Gospel of John, 13:21 for it was depicted the scene when Jesus and his disciples had the Last Supper. Get facts about the French Impressionists here. Jesus announced that one of his Twelve Disciples would betray him. 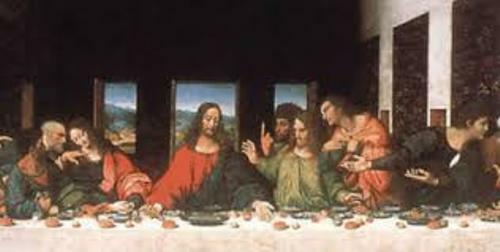 It was depicted in The Last Supper. 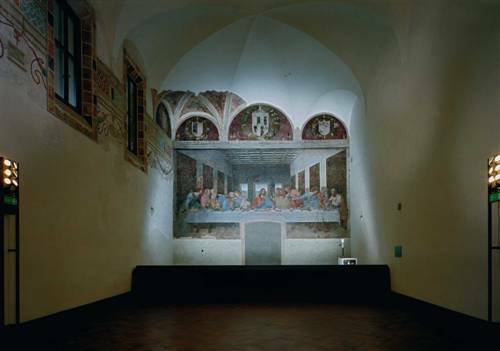 The remains of the original painting of The Last Supper are very small due to the intentional damage, environmental factors and usage of methods. But the experts have tried to restore the painting several times. The measurement of The Last Supper is 180 inches x 350 inches or 460 cm x 880 cm. This painting is located at the monastery of Santa Maria delle Grazie in Milan, Italy. It occupied the end wall of a dining hall. 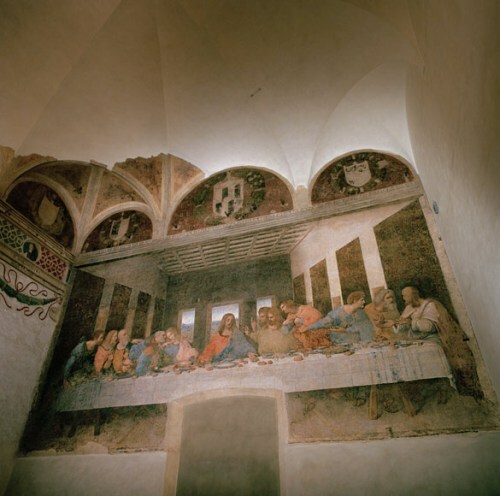 When Leonardo da Vinci painted the room, it was not a refectory. Actually the theme of the painting was considered as a traditional one for a dining hall. 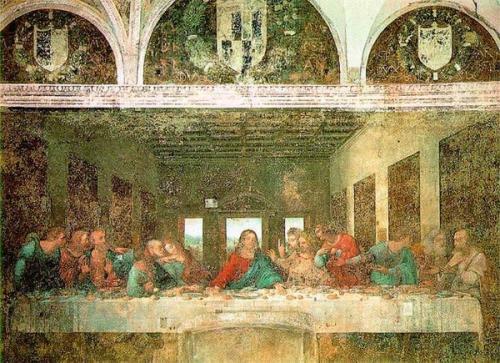 In 1495, Leonardo da Vinci started the project for painting The Last Supper. In 1498, the project finished. He did not do the painting continuously. Check facts about the Colour Wheel here. Leonardo was complained by the monastery about the delay when he created the painting. He stated that he still tried to figure out the best villainous face for Judas on the painting. 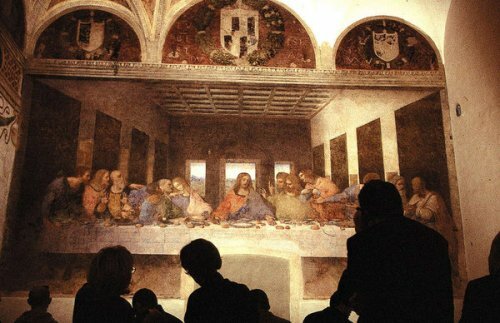 Leonardo assistants were presumed to create two early copies of The Last Supper. The wet plaster was not used to paint The Last Supper. It was made on a dry wall. Do you like reading facts about The Last Supper?